Highly regarded in the CrossFit community, Wodify comes with a rich set of features that appeal to box owners and athletes alike. Founded by a CrossFit enthusiast and endorsed by decorated CrossFit athletes like Rich Froning, Wodify has quickly gained ground within the community as a great option for box owners who want to help their members and coaches digitally track workout progress, create and plan WODs, and connect with their members. It also includes many other practical features to streamline everyday operations, including automated billing, payroll, point-of-sale management, and more. Is Wodify the right software for you? Wodify serves over 3,500 gyms across 85 countries, with offices in the U.S., England, and Portugal. The key to its success has been an unwavering focus on providing CrossFit athletes with digital access to the leaderboard and workout history information they need to keep improving and pushing themselves to the next level. Wodify's member mobile app keeps users engaged by enabling them to reserve classes, view schedules (even across multiple locations), and track personal workout stats. 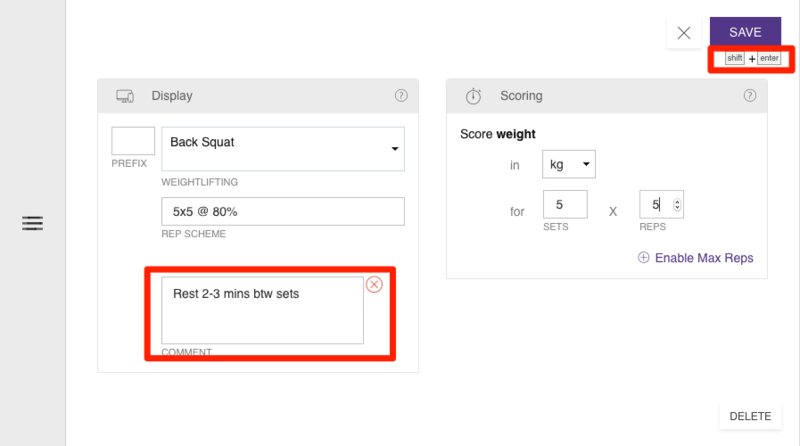 Wodify also helps coaches design WODs more easily with drag-and-drop capabilities, schedule them in advance, and automatically publish them on social media (Twitter/Facebook). Box owners can also replace their old-fashioned whiteboards with Wodify's sophisticated digital whiteboard, where members can check in and view the WOD and leaderboard stats. 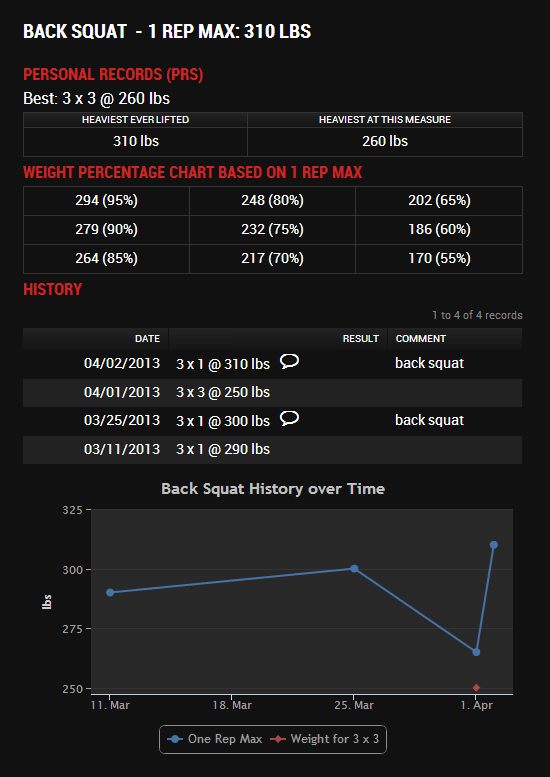 Convenient drag-and-drop workout planning capabilities for creating and scheduling WODs. Digital whiteboard kiosk keeps members engaged and motivated by displaying leaderboard stats of top-performing athletes (daily and all-time). Built-in functionality for multi-location gyms or CrossFit boxes. Member mobile app enables users to set up appointments, track workout progress, maintain a nutrition journal, and interact with other members. Open to feedback and suggestions; users can submit feature requests and vote on other users' ideas in an Ideas forum. 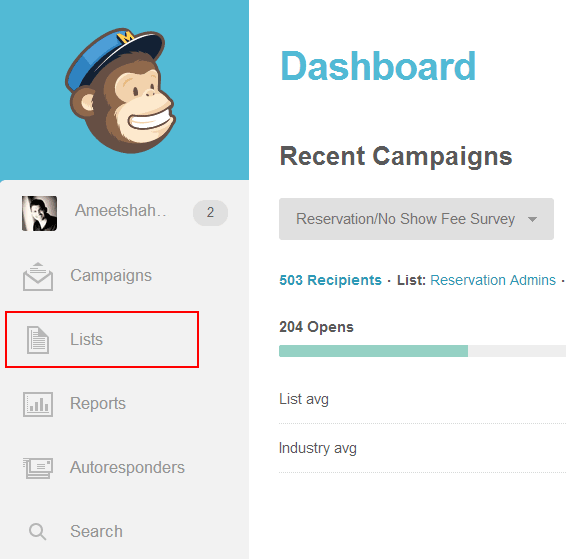 Integration with MailChimp helps box owners set up email campaigns and measure their performance. Currently does not enable users to create custom reports, but Wodify plans to add this capability in 2017. Personal trainer-focused features still under development, so may still have some kinks that need to be worked out. Many CrossFit-specific features (Whiteboard, WOD creation, etc.) but currently none for other specialties like yoga and MMA. Charges $1.75 per member per month (discounts for multi-location gyms/boxes). Wodify was launched in 2012 by Ameet Shah, a CrossFit enthusiast who identified the need for software that would give gym/box members a way to track their progress and improvement over time. Endorsed by decorated CrossFit athletes like Rich Froning, Wodify comes with many features that will appeal to box owners and coaches, such as WOD builders, and a digital whiteboard that helps members engage in friendly competition. Today, Wodify serves over 3,500 gyms across 85 countries, with offices in the U.S., England, and Portugal. Wodify's software is completely cloud-based, which means that staff members and owners can access it easily without feeling tied to any particular office location -- this also makes it a good fit for owners of multi-location boxes. Owners of gyms with multiple locations will appreciate Wodify's ability to consolidate class schedules and publish WODs across locations. 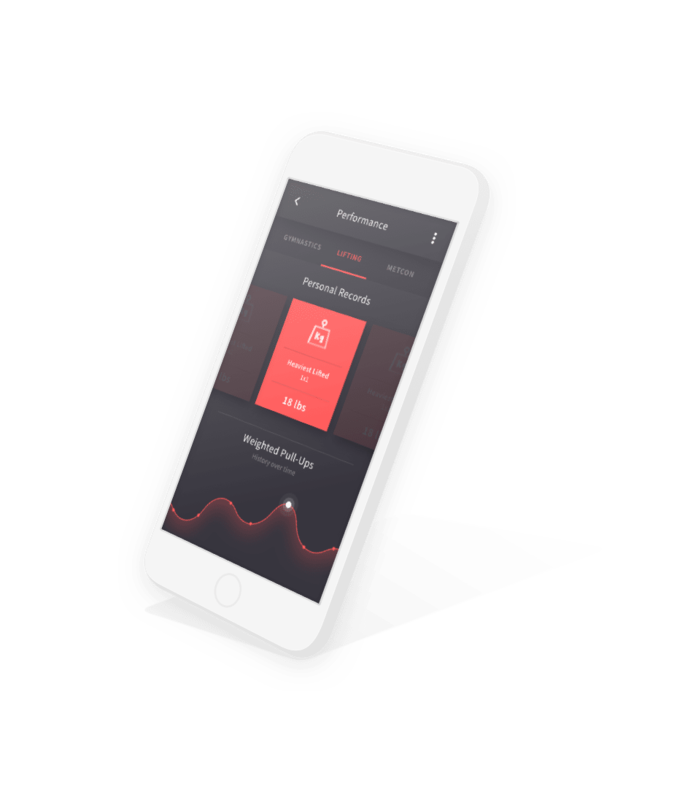 Fitness business owners also like that it provides members with advanced workout tracking capabilities, with more in the works -- Wodify is reportedly looking to add a heart-rate-monitoring integration and the ability for members to import their fitness data from other sources. However, some users have complained that Wodify's credit card processing fees are too high, and have also indicated that they would like to be able to create custom reports. Wodify charges fitness business owners per gym member per month, which is a significantly different business model than many of the other major fitness business management software options we've come across. Other software companies typically charge fixed monthly fees that support up to a certain number of members. Because Wodify charges per member, it's an extremely affordable option for gyms that are just starting out. Wodify's per-member pricing model also means that it has a vested interest in helping gym owners attract and retain more members. For this reason, Wodify has opened up a forum where members and users can post feedback about what they would like to see changed. Below, we discuss the key features of Wodify, and how they can benefit your business. Wodify's digital kiosk is designed to be a better alternative to the whiteboard found in every typical CrossFit box. Upon arrival, members can either check in at the kiosk or via the mobile app. Drop-in visitors will also be able to check in at the kiosk, even if they are not a member of the gym. The kiosk is made up of one or two screens (minimum size of 39" each) that display the Coachboard, which includes the WOD as well as a leaderboard that displays stats from the box's all-time top performing athletes, as well as from the top performers of the day. Users have control over which of their personal results they want to share on the Whiteboard. They can also comment on other members' progress and provide encouragement to their peers. The kiosk is also a great source of information for coaches, who can view each athlete's history and design modified versions of workouts for members who have injuries or other concerns. The kiosk helps your members feel more engaged with their workouts, and more likely to stay motivated to keep coming back to your box. Members can also comment and "like" other members' performance results, which helps foster a sense of community. Users can access the kiosk during class in order to view stats and graphs of their past workout progress, which helps them determine what they should aim to accomplish that day. They can also enter their workout results and instantly view if they achieved a personal record. Wodify's member app is a natural extension of the Coachboard that's displayed on your kiosk during class, which helps motivate and inspire your members even when they're not physically located in your box. 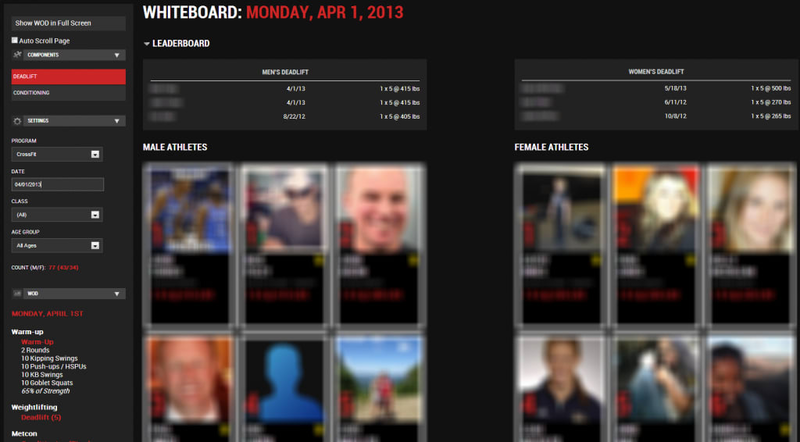 Through the Whiteboard, users can view and comment on other athlete's accomplishments of the day, right from their phone. They can also sign up for classes, view class schedules, and access their workout history, personal records, and monitor their performance over time. Another great feature of the mobile app is the nutrition journal, where users can log what they ate and drank that day, and request feedback from their coach. Wodifind is another interesting part of the app, which helps users find nearby gyms that use Wodify and sign up for a class, even if they are not a member of that location. This is ideal for people who are traveling, or who are looking to try out a new gym. Gym owners can potentially benefit from this by converting these drop-in visitors to full-time members. Box owners can easily create WODs by adding sections like gymnastics, weight lifting, EMOMs, and metcons (metabolic conditioning). WODs can be scheduled ahead of time, and publicized each day in the member app and on your business's website. Wodify can also integrate with your gym's Twitter account and link to your Facebook account, helping you advertise your WOD and engage with your members through social media. Wodify knows a thing or two about marketing, having grown the customer base from 500 affiliates in 2013, to over 3,500 today. The company also partnered with major CrossFit Games athletes in order to gain traction in the CrossFit community. As such, the software itself incorporates several savvy marketing features that will help gym owners engage with potential leads and members. Investing just a few minutes in a few email marketing campaigns can go a long way in helping gym owners retain existing members and attract new ones. Wodify recently released two new features to help market to your members more effectively: Wodify Segments and Wodify Conversations. Wodify Segments helps business owners create sensible Segments of their athlete, while Wodify Conversations allows you to mass email those segments, schedule emails to go out to certain segments. Wodify integrates with MailChimp, which enables users to send out mass emails and track the success of each marketing campaign. The basic email templates allow you to get the ball rolling without writing a single sentence. You can also customize each template as you see fit. For example, you can select from various email templates tailored toward members who canceled or didn't show up to classes, people who signed up for a free trial with your gym, or other individuals who need personalized attention. Some business management software systems will charge an additional fee to add SMS messaging to marketing campaigns. Wodify automatically includes this capability in your membership fee, so you should take advantage of this feature as an additional way to communicate with your members. If your gym's blog is currently running on WordPress, Wodify can integrate with it to enable you to automatically publish your WOD. The software also provides the HTML for you to insert your gym's Whiteboard and public calendar on your website. Wodify includes a selection of built-in reports that helps your business identify how successfully you are engaging with members, and gain a better understanding areas for improvement. Revenue reports can be broken down by membership type, retail products, and staff member, so you can determine what's working and what's not. You can also pull up reports that tell you which memberships are about to expire, identify guests who visited your gym but don't currently have a membership, assess leads and referrals, analyze membership attendance rates(cancellations, no-shows, trends), and more. Wodify allows admin-level users to specify what types of user accounts can access certain dashboards and reports. For example, you may not want your instructors to be able to view sensitive revenue information about your business. Many users report that they would like to be able to create custom reports and access user data that isn't currently covered by the default reports. However, Wodify has stated that it is working to improve its reporting capabilities in 2017. Wodify helps gym owners collect payments by setting up automated billing. It also gives owners the option to automatically collect funds that would otherwise get overlooked, such as late cancellation or no-show fees. Wodify has partnered with various credit card processing companies across the world: GoEmerchant (United States), Ezidebit (Australia/New Zealand), Paysafe (Canada/Europe), and Beanstream (Canada). All credit card information is stored securely by GoEmerchant, in a PCI-DSS compliant manner. Wodify does not currently support billing as a family unit, but this functionality may be added soon. The system also requires invoices to be paid in full, so if members request the ability to make partial payments, you will have to create multiple invoices in order to do so. Wodify understands that gym owners need access to custom payroll options in order to cover each type of staff member they manage. You can pay employees on a biweekly, monthly, semi-monthly, or weekly schedule. The software also supports the creation of custom pay rates on a per-hour or per-class basis. Wodify does not currently support commission-based pay, but this is another feature that may be added in 2017. Wodify's integration with Shopify makes it easy for you to expand your website with a retail store. You can pull up reports of revenue by product, in order to determine which products are popular, and which should be discontinued. Wodify is designed to give box owners a convenient way to connect with members who want to track workout progress and actively participate in the community. The member mobile app and digital Whiteboard accomplish both of these goals by giving members a unique way to access stats and connect with your gym. Wodify also includes many features that help streamline day-to-day business operations, such as payroll and automated billing. Class schedules and WODs can also be published across locations, making it a great option for multi-location gym owners who need an easy way to manage and market their businesses in one central place. 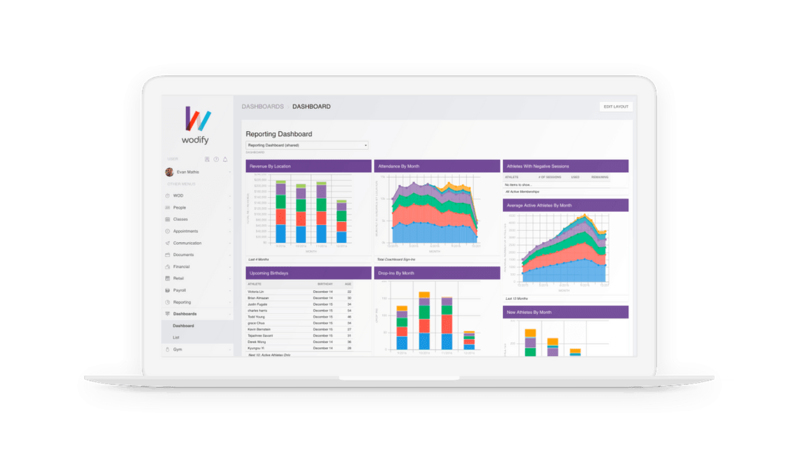 Like any other type of business management software, Wodify has some areas that could be improved (most notably, its lack of support for custom reports). However, the company seems to be open to receiving feedback from its users, and incorporating that feedback into actual product enhancements. It has also published a roadmap of upcoming product enhancements that users can expect in the coming months.